While many Android smart phone manufacturers are planning to launch their first phones with 5G technology, Apple is facing some problems. 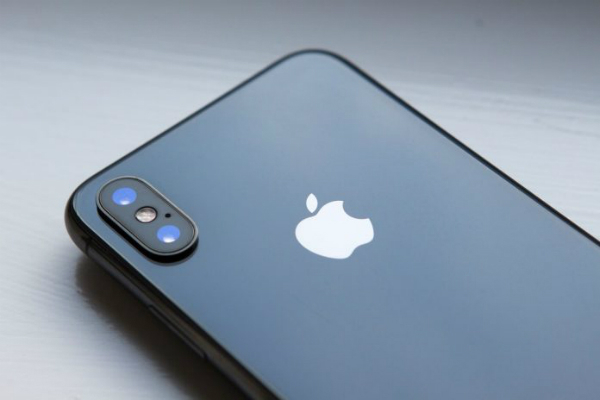 There have been many reports that Apple is counting on launching its first iPhone with 5G support next year, in order to compete with Android companies, especially Samsung and Huawei, which intends to do the same in 2019. However, the famous website 'Fast Company' published that the first iPhone supporting 5G will not be available until 2020. Mainly due to Intel's, main provider of smart phone chips, which are supposed to provide 'modem 8161' chipsets that support this modern technology. But, Intel is still facing difficulties.